The company specializes in the production of PE sheets. 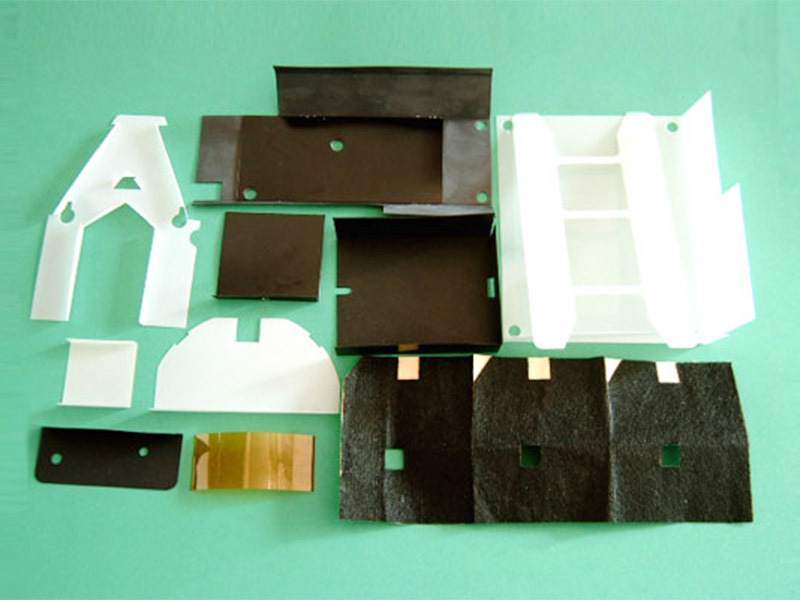 The products include LDPE sheets and HDPE sheets. They are characterized by good toughness, non-toxicity, high temperature resistance, low temperature resistance, etc. They are widely used in food packaging, electronic product packaging, stationery, toys, etc. , In line with food hygiene and environmental protection requirements.